The best tobacco flavors of the Kingdom! Dare to try the juicy fruits of the secret garden! 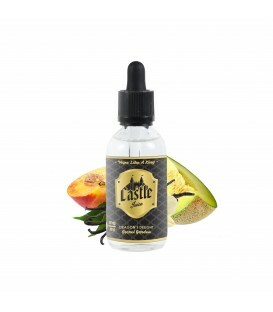 The Castle Juice range was created by vapers for vapers. Our team has worked for eight months to develop this collection. We are constantly creating innovative new formulas with a focus on consumer pleasure. We have developed an innovative steeping process which allows the aromas to reveal all their purity in the final product.